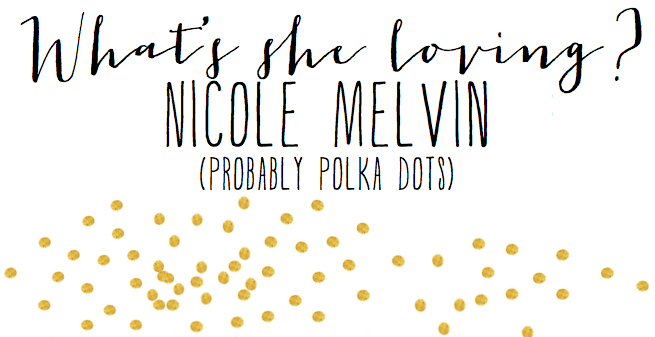 Meet Nicole Melvin from Probably Polka Dots. 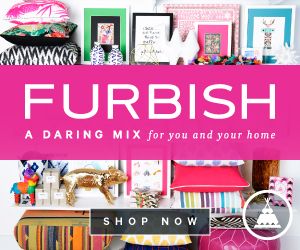 Need: One of the things I am bursting to do from my 30 Before 30 list is plan a dinner party, and a hostess needs the perfect accessories for the event. 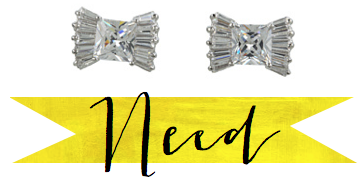 It's important to feel good from your head to your toes throughout the evening with a pair of glittery pumps and sparkly earrings. Read: This book, first published in 1937, is sure to have some tips and tricks for pulling off caviar dreams with a cheese and crackers budget! 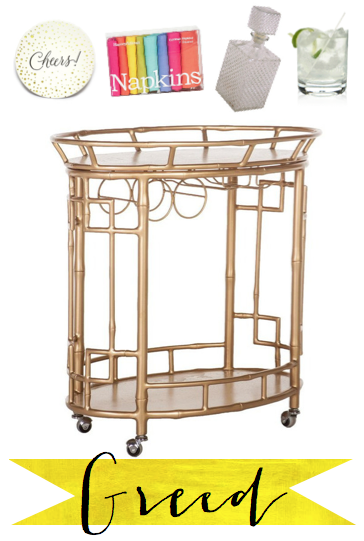 Greed: A well-stocked bar cart is the key to a perfect evening of bites, bubbly, and tête-à-tête. 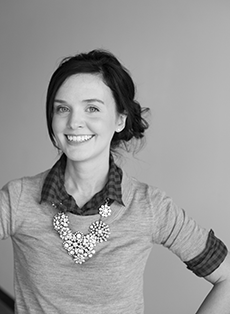 These are fabulous picks, Nicole! May I come to your party? I promise to sport my snazziest accessories! 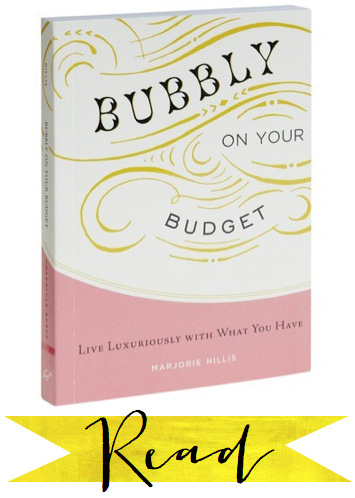 I'd love a copy of Bubbly on a Budget - perhaps adding it to my Christmas wishlist this year! - and Society Social bar carts are bar none. Great picks. I think I'm extra greedy, I want all of this stuff!